We are dealers of Bajaj & Havells make Led Lighting products. We offer a complete range of Industrial, Commercial & Residential lights. All led products are covered under 2 Years onsite warranty. 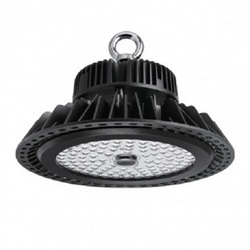 Looking for Led Highbay Lights ?